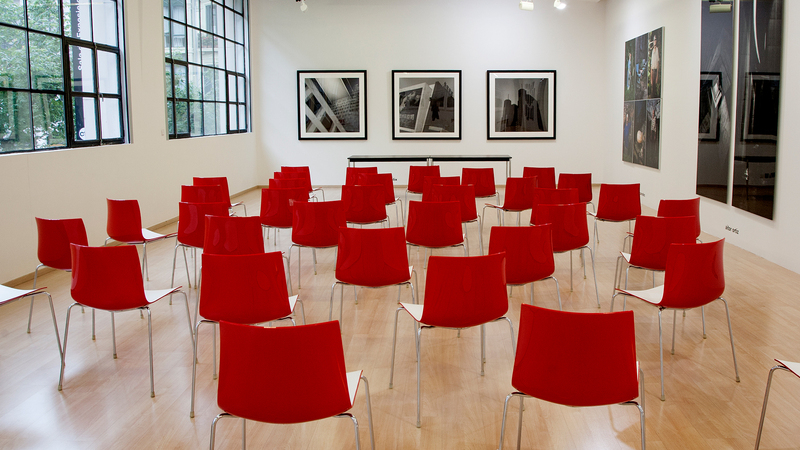 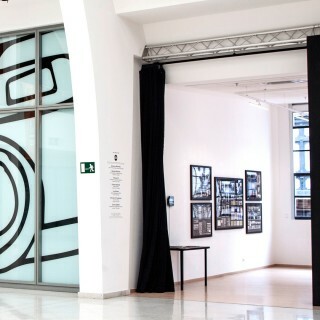 Bilbao’s Contemporary Photography Centre has become one of the main points of reference in today’s national photographic scene. 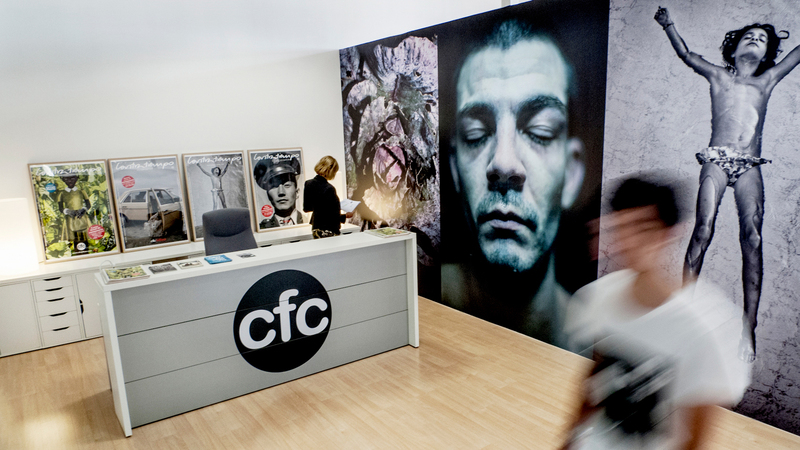 At CFC, the students’ work play a prominent role. 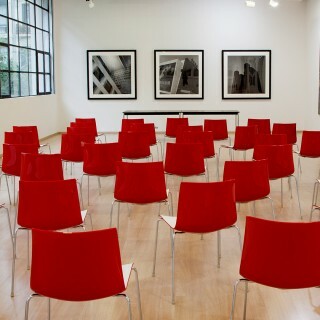 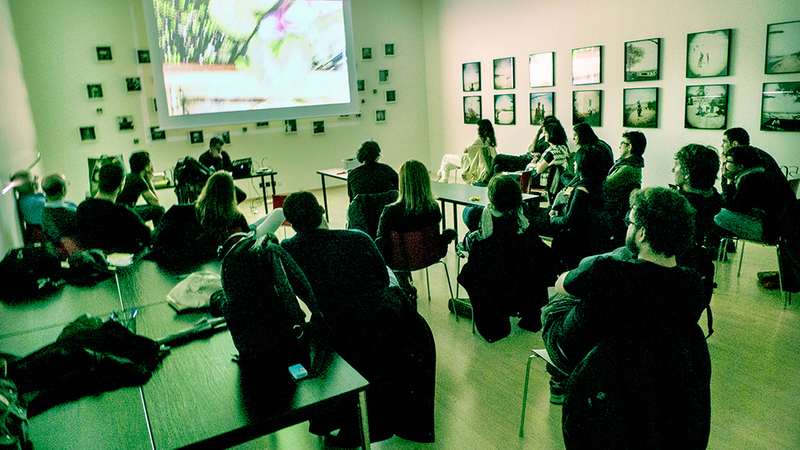 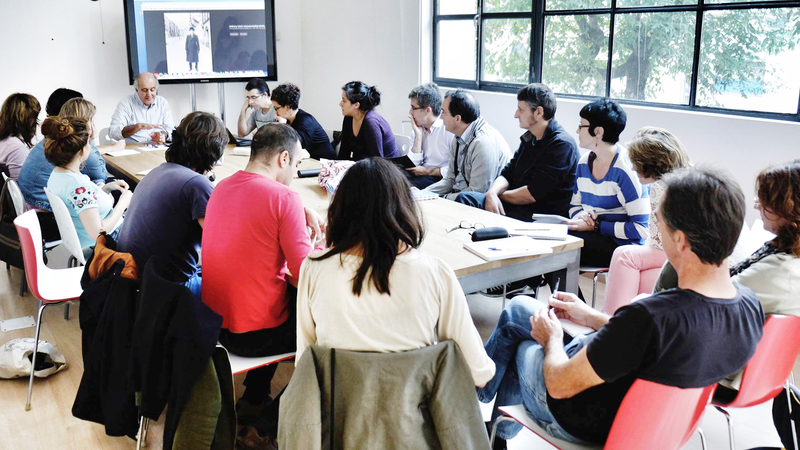 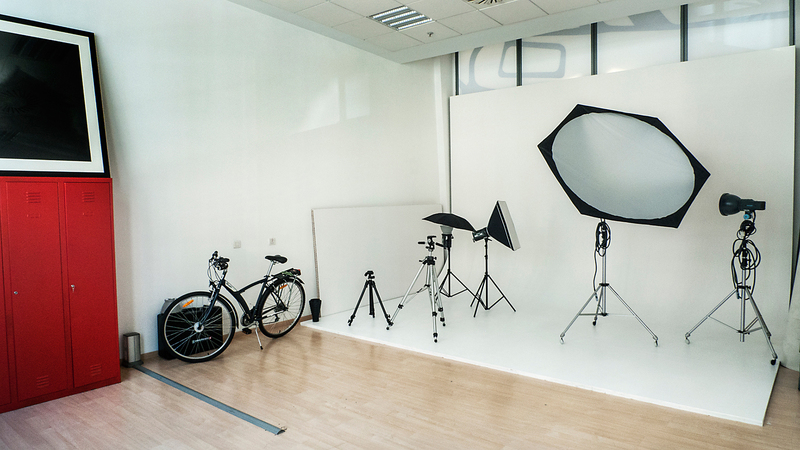 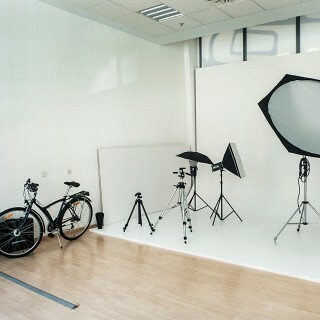 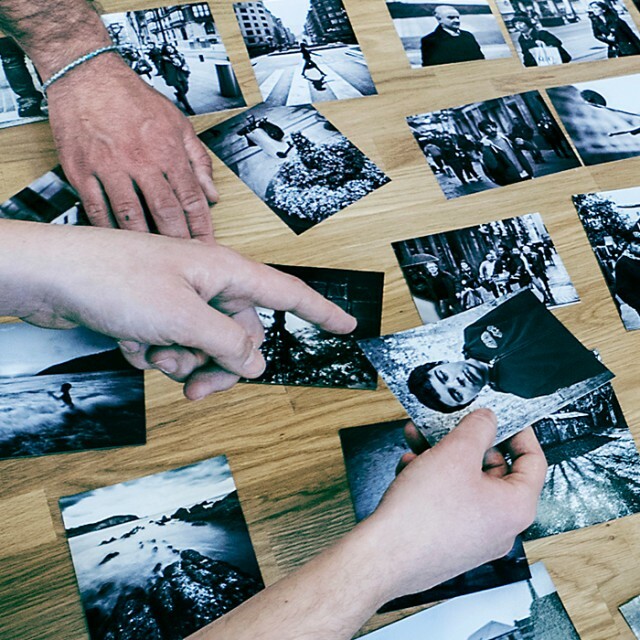 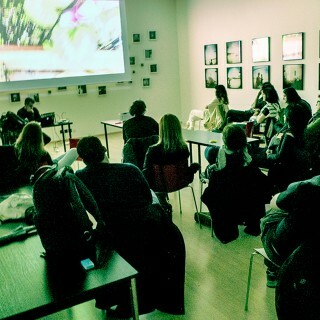 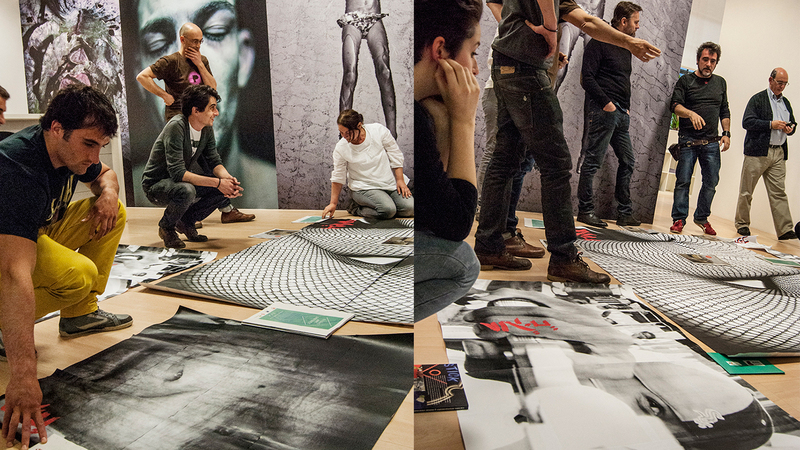 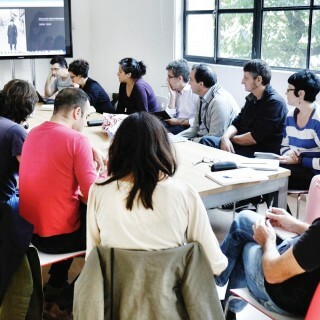 Besides the centre’s cultural agenda (photo exhibitions, lectures, public screenings and its own publishing line), CFC’s school of photography offers the students a thorough technical and artistic education, based on a combination of full-time courses as well as workshops with renowned Photographers. 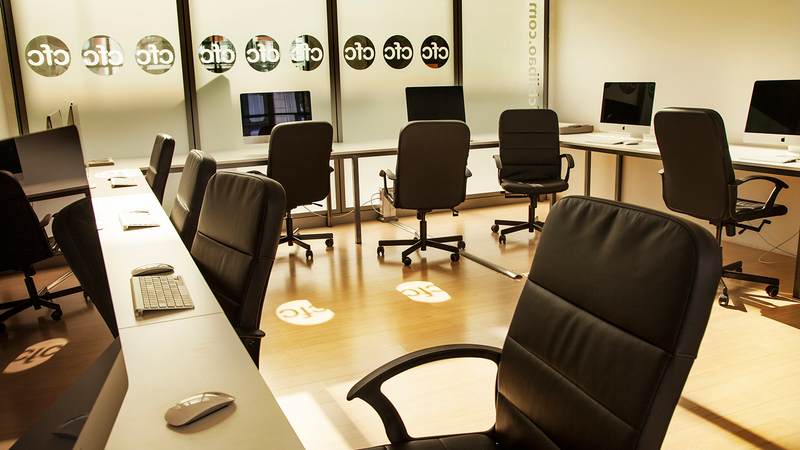 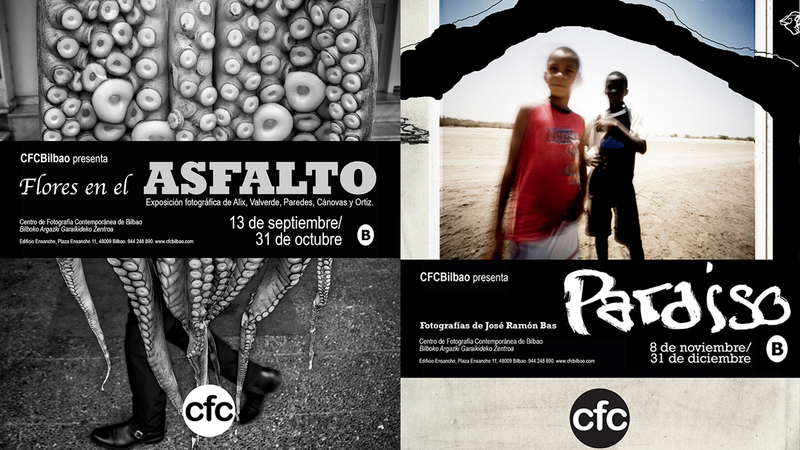 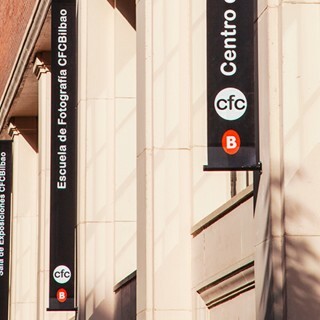 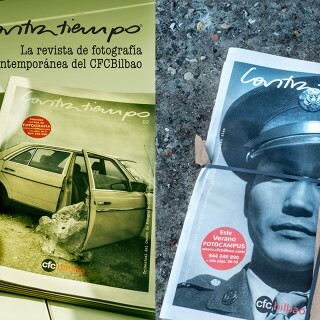 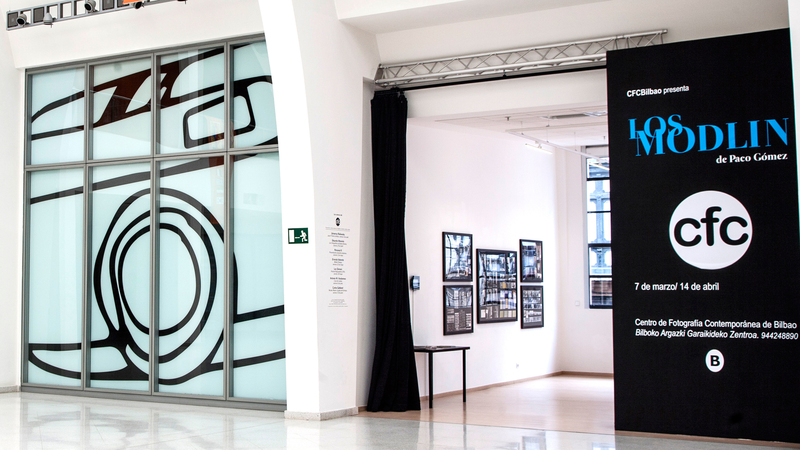 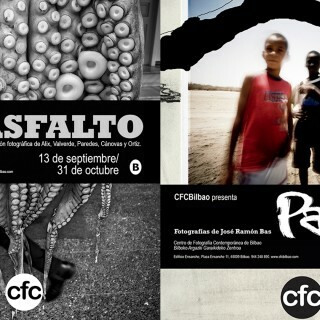 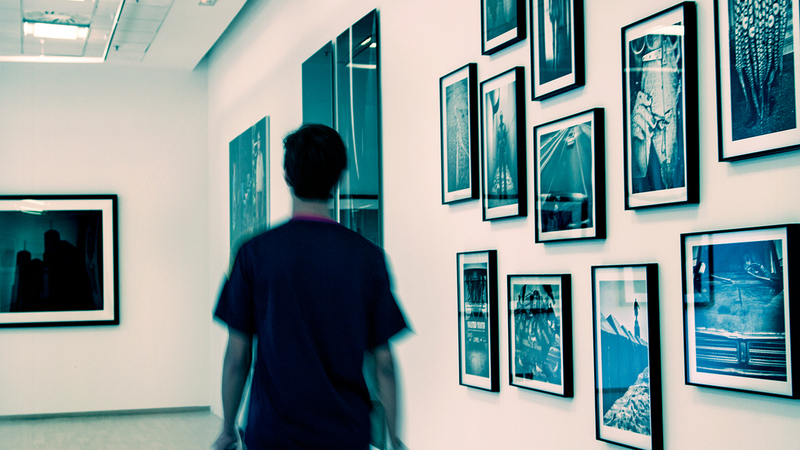 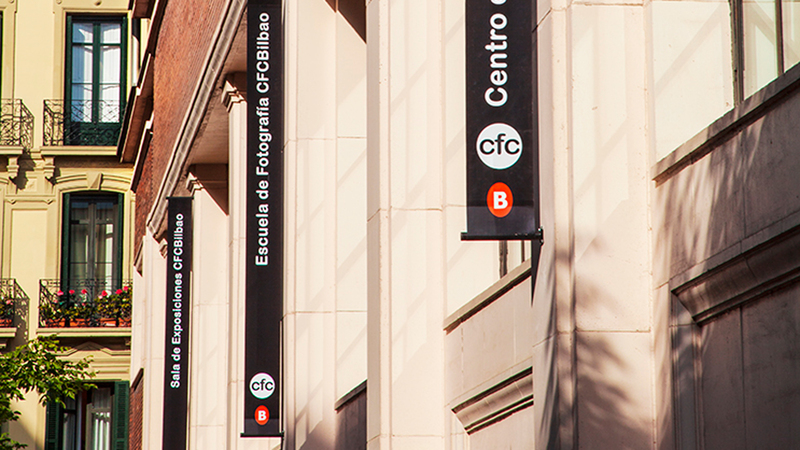 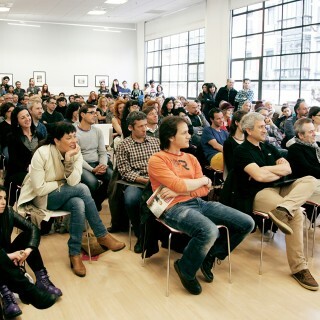 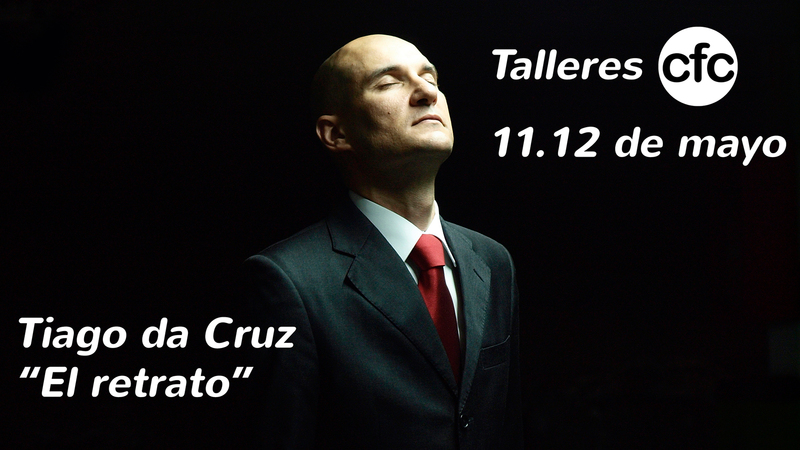 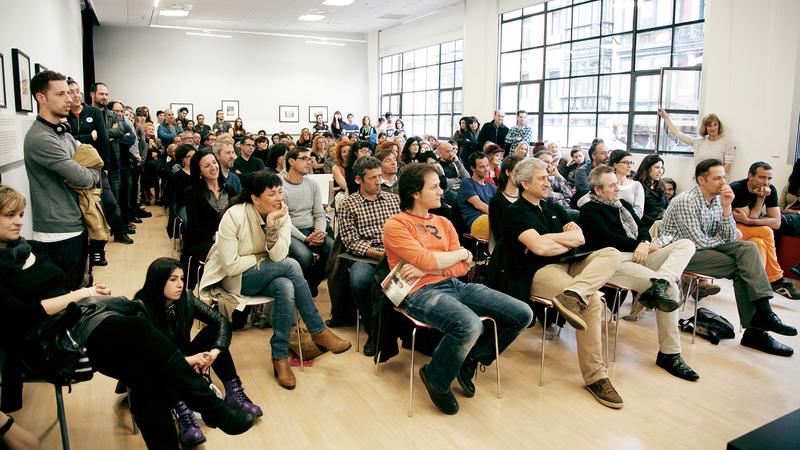 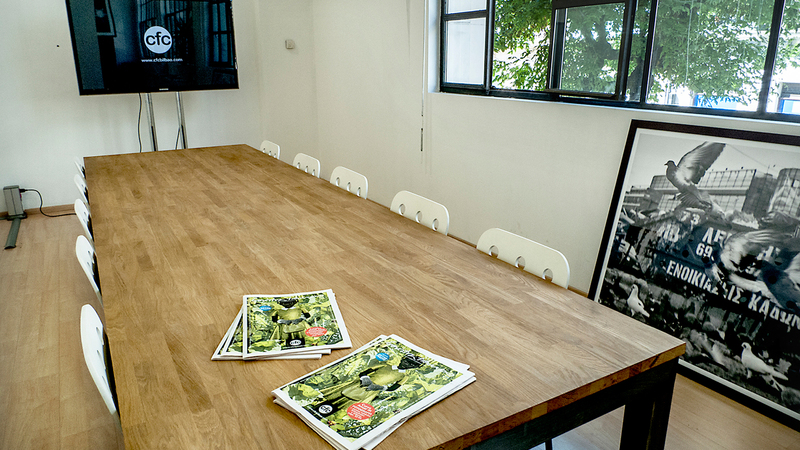 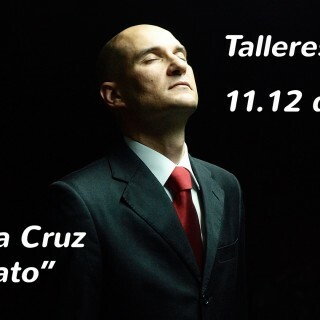 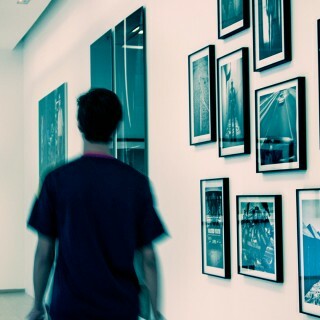 Periodically, student work at the CFC Bilbao is exhibited publicly in the Edificio Ensanche, as well as other public media and platforms. 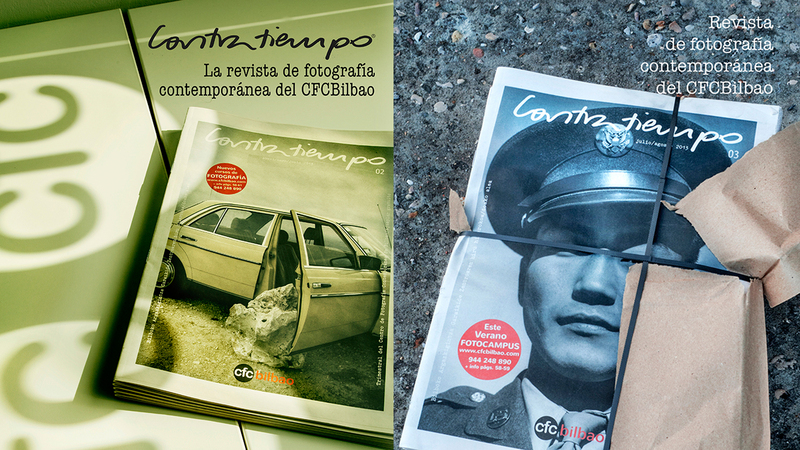 A city in vogue, Bilbao now looks at the world through its photography.